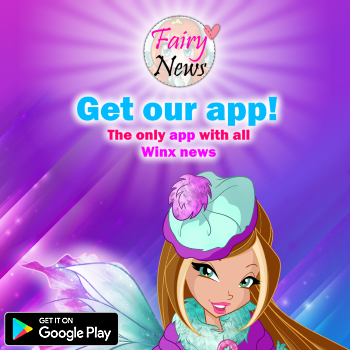 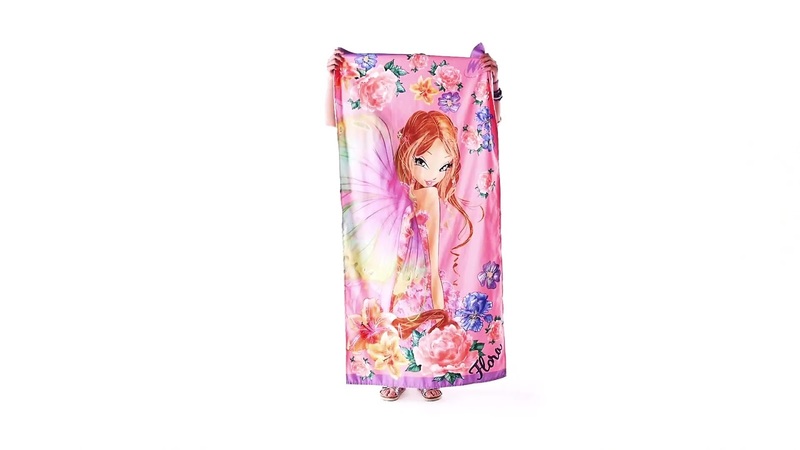 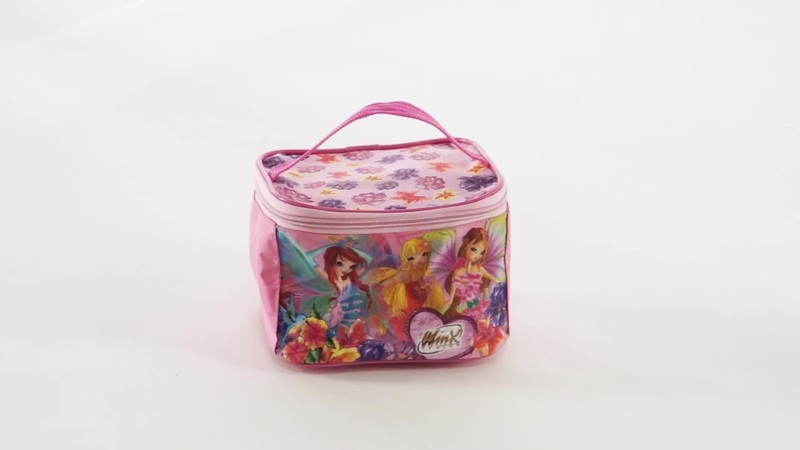 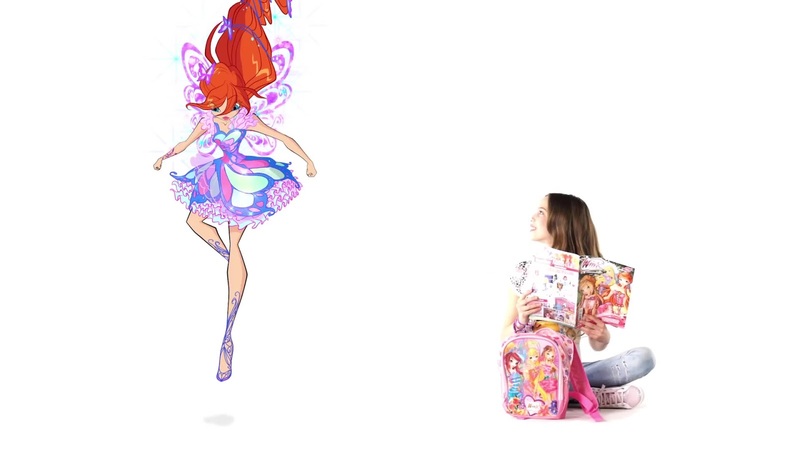 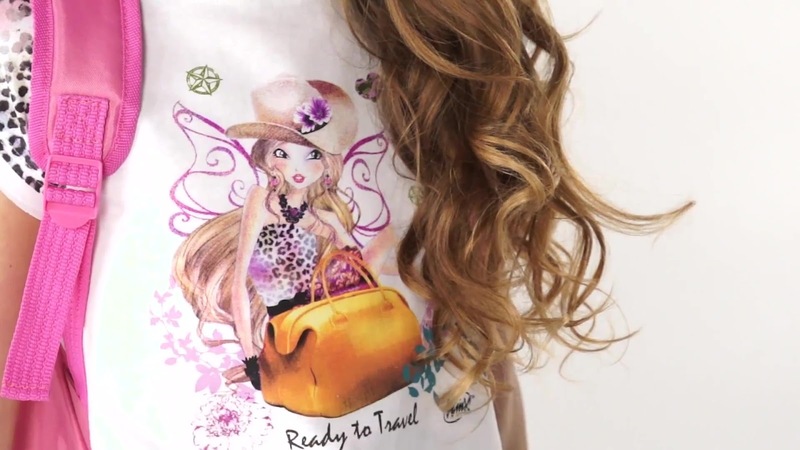 Home / Productos Winx / ________¡Winx Club llega a las tiendas OVS Italia!________ Winx Club is now in OVS shops in Italy! 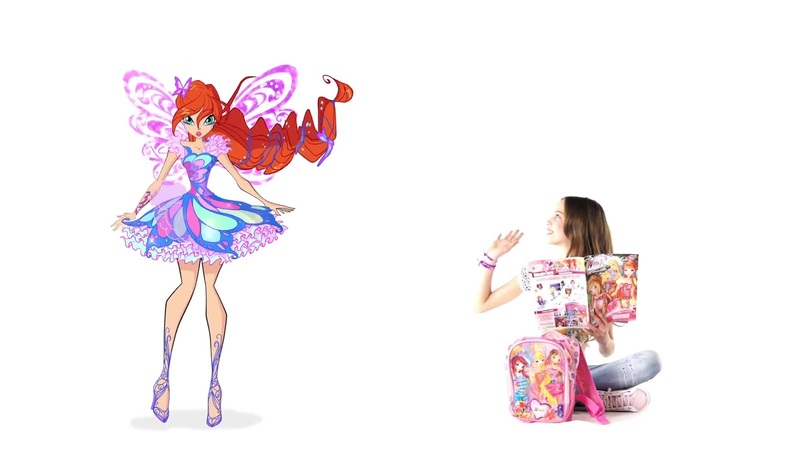 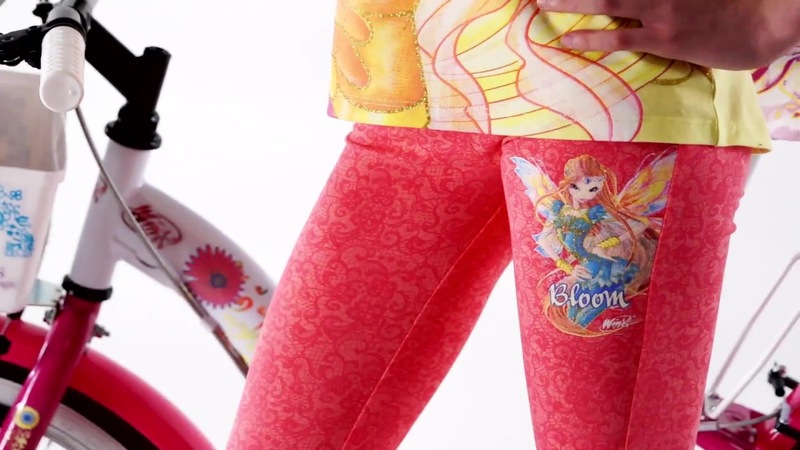 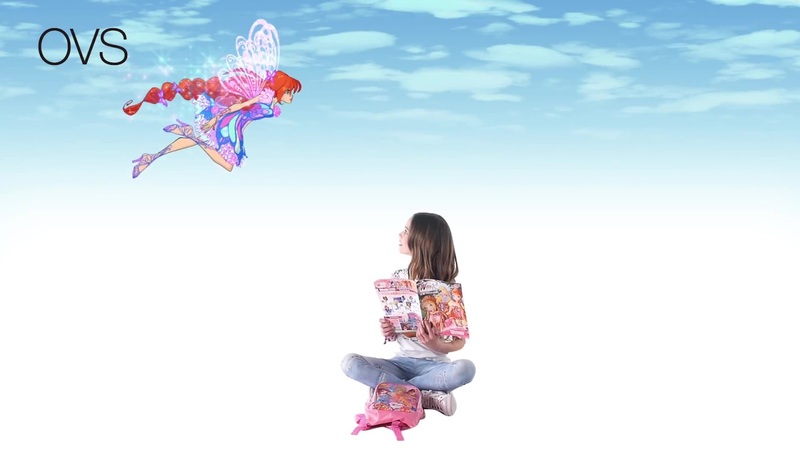 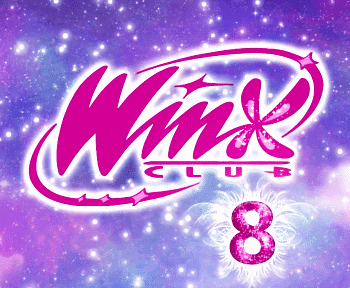 ________¡Winx Club llega a las tiendas OVS Italia!________ Winx Club is now in OVS shops in Italy! 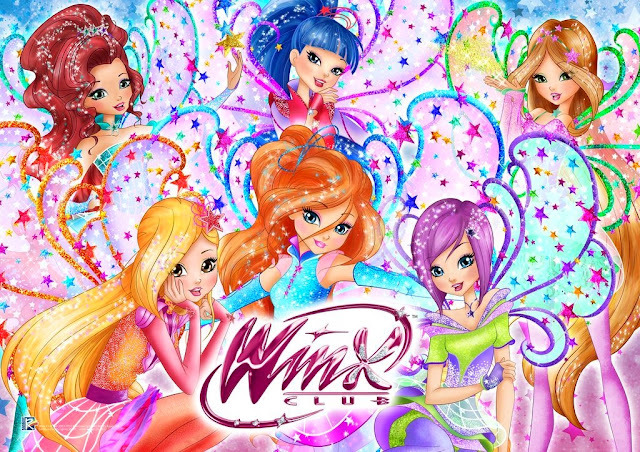 Del 4 al 30 de mayo compras un producto Winx Club en tienda OVS Italia y tendrás la oportunidad de ganar un crucero MSC con las Winx! 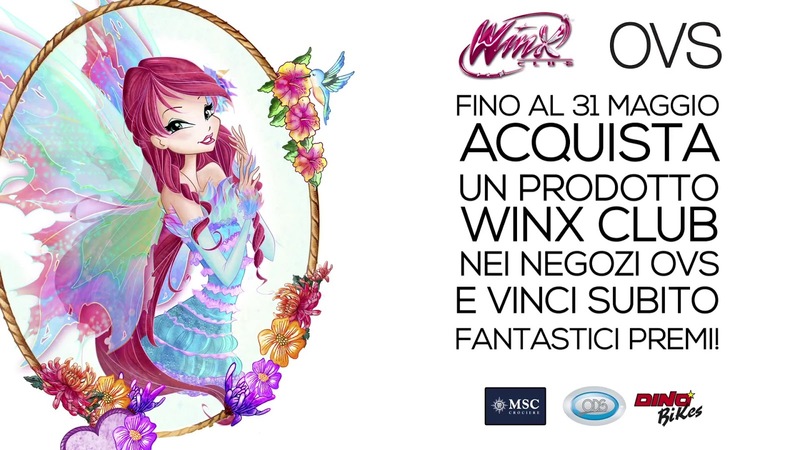 From May the 4th (be with you) to the 30th, buy a Winx Club product in OVS shops in Italy and you might win a MSC trip with the Winx!